The young but perfectly formed Pegdoll label is proud to introduce a brand new Polish talent to the world with this debut EP. 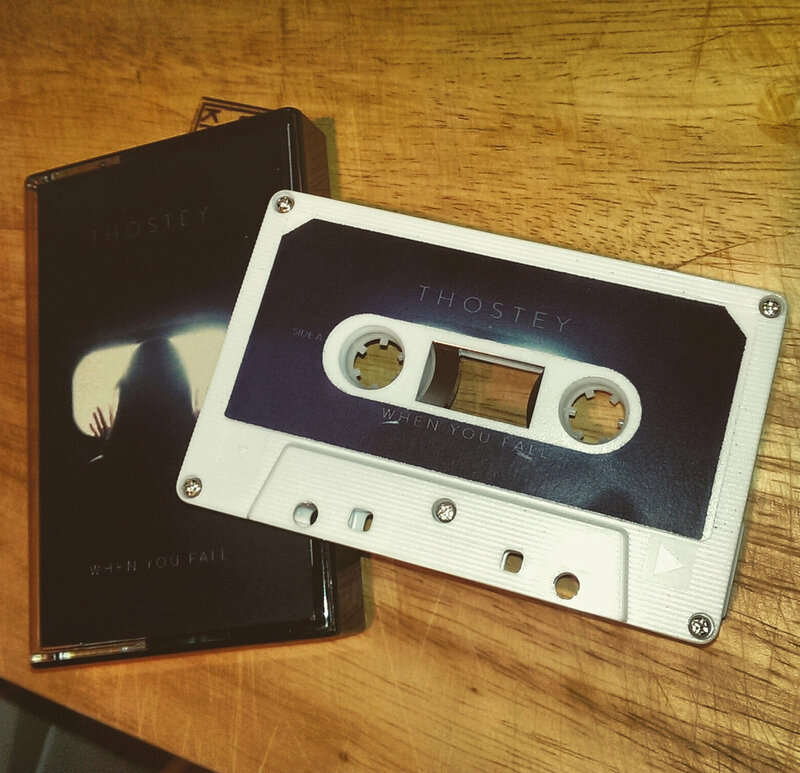 ‘When You Fall’ is a stunning five track package that will be released digitally, and on cassette, and is the first step in a journey that is sure to take the man behind it to the very top of the pile. 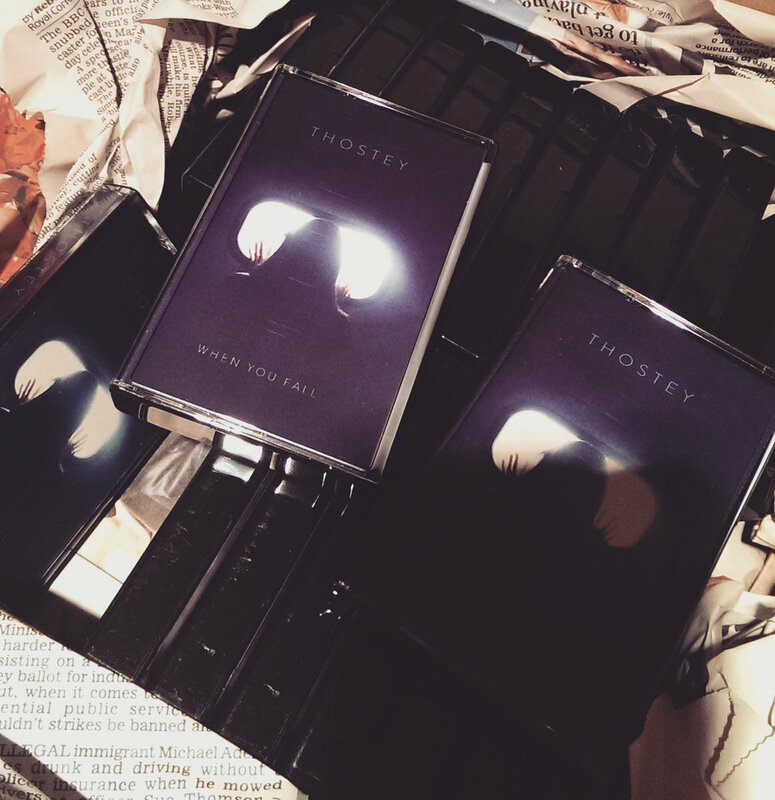 The plan is that, given the nature of Thostey’s tender, beyond-the-club sound, after an introductory EP or two he will release a debut album next year. Up to now Thostey has already turned out a fine remix of Mirror Signal and has picked up many fans as a result of some high profile DJ gigs. This terrific new release really sets out his stall, though, and promises to be the start of something great for the young Pole. The captivating ‘To Know You is to Love You’ kicks things off in brain soothing fashion with spacey synths floating by like clouds whilst sombre piano notes wallow down below. Big, lazy drums eventually join the fray but the sense of emotional overload only continues. ‘There Is A Diamond In Your Heart’ is a clean and crisp fusion of angelic pads, sonorous chords and feathery light percussion that all hang above large but slow drum rotations. ‘Saturn B9 (Message & Odyssey) feat. s a r a s a r a’ is a stunning bit of modern classical with breathy vocals floating next to languorous, lingering piano chords that all eventually coalesce into a soft ambient groove. ‘Pain is Beauty’ is slightly darker, the chords are heavier, but still you are suspended in a vast echo chamber of lush, organic sound. Next up is ‘Ground To Walk On’ feat. Mirror Signal (who put out the last stellar record on this label to great acclaim, scoring a VEVO feature in the process & BBC radio support from Huw Stevens, Gilles Peterson & Jamie Cullum) then pairs honest, vulnerable vocals with resonant chords and spaced-out pads. Pained drums once again join the track mid way through and really help hammer home the emotional resonance of it all. 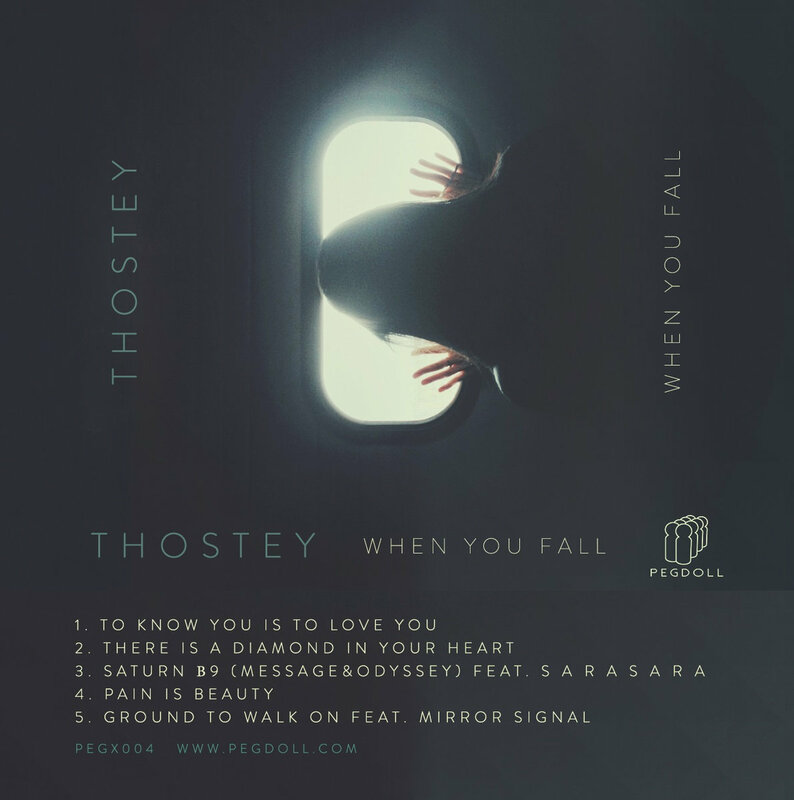 This is moving, hugely musical stuff for fans of heartfelt electronic sounds and marks the arrival proper of Thostey’s, who couldn’t impress more with his debut.